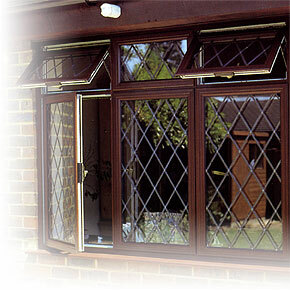 Our aluminium windows are available in a wide range of colours. Full gloss white and semi-gloss dark brown are available as standard. Alternatively, to order, profiles can be supplied in a comprehensive range of 389 RAL, 85 and metallic colour options, including matt, satin or gloss finishes.